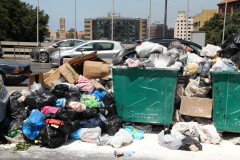 After weeks of scrambling, Lebanon’s Prime Minister Tammam Salam on Wednesday promised that the country would see a “phased” end to Lebanon rubbish crisis, which could be over “within days”. 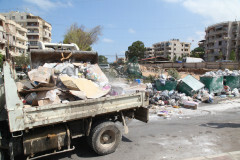 But more than 21 days after rubbish collection in the capital first stopped and piles of rotting waste began decomposing in the city’s streets in the summer heat, many residents are demanding an overhaul of the situation, not another quick fix. This frustration was evident last week. 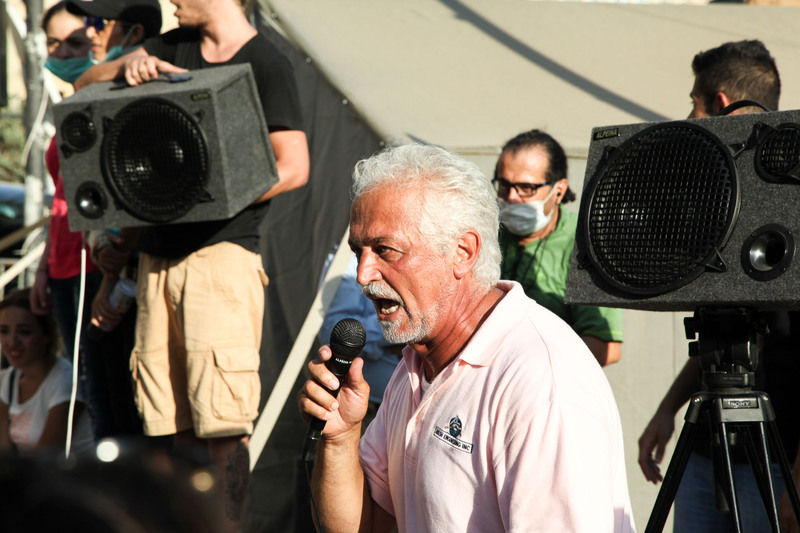 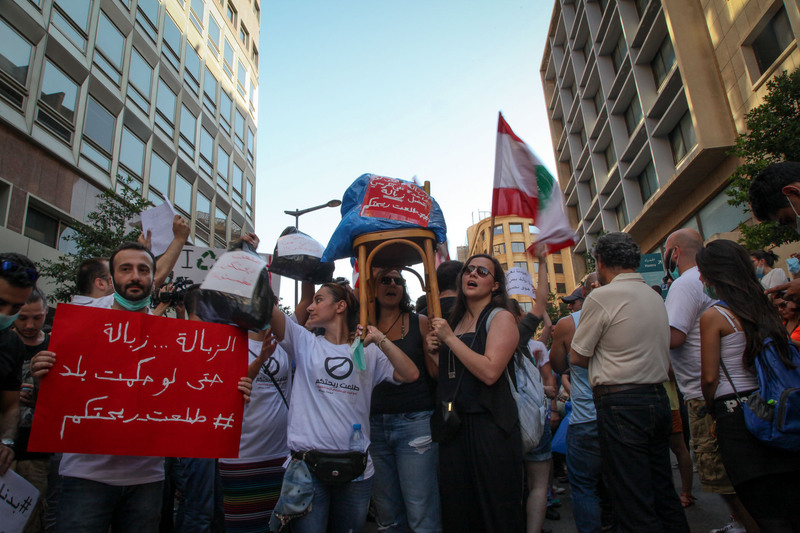 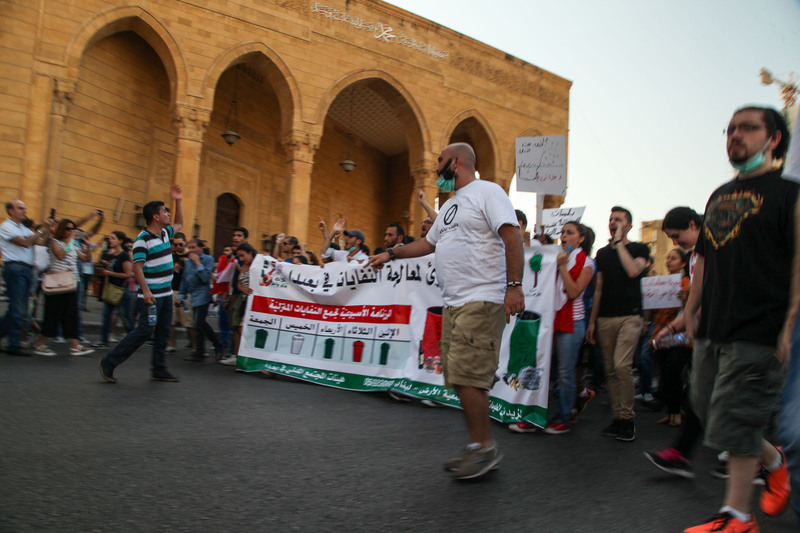 Even as the government announced its plan to deal with the problem, hundreds of people took to the streets of downtown Beirut to call for a “revolution” in rubbish removal. Government promises on 24 July to get the garbage flowing into new landfill sites has likewise proven insufficient, especially for those who object to simply burying the garbage. 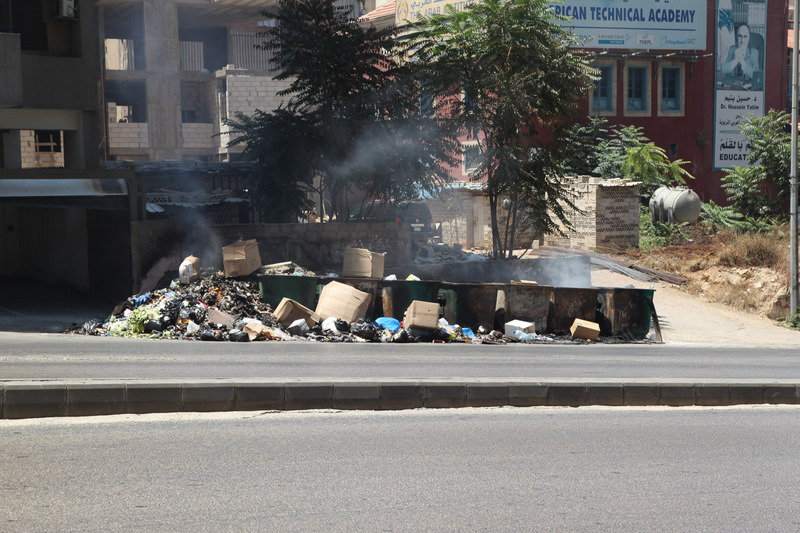 This, however, was not part of the government’s emergency plan. Instead, the authorities have opted to build more landfill sites and establish incinerators to burn much of the trash – a solution civil society groups, activists and residents are loathed to swallow. 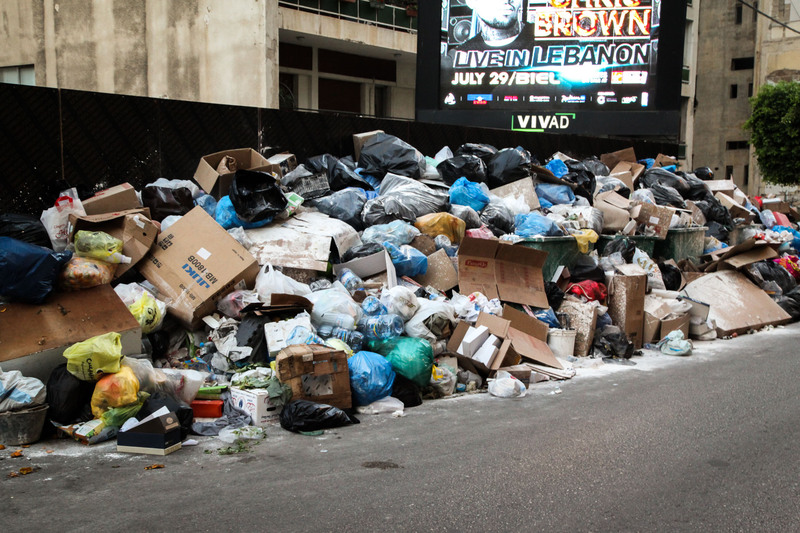 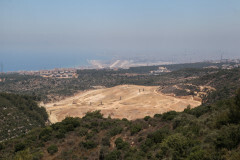 While all agree that Lebanon’s waste system needs a comprehensive, modern overhaul – without which the country is likely to keep lurching from one disaster to another – decades of poor planning and previous failures mean that the problem is much more deeply rooted than the latest crisis suggests. 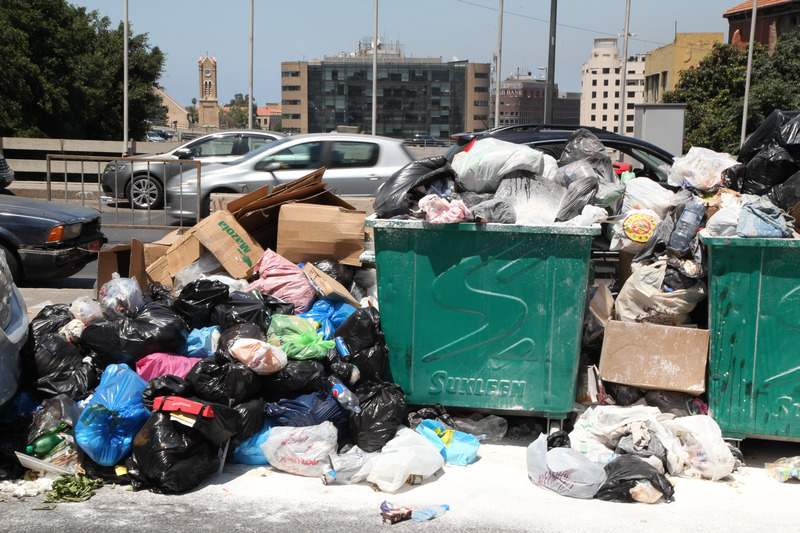 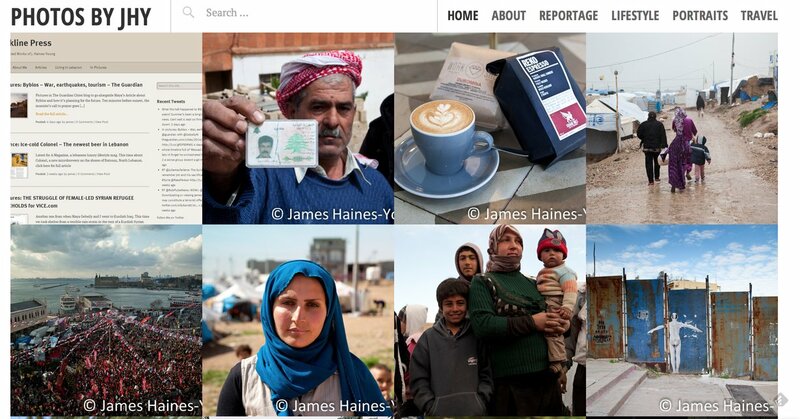 Tags: activists, Bin, freelance, Garbage, landfill, Living in Lebanon, MEE, Middle East Eye, Naameh, politics, protest, recycling, reduce, reuse, and Rubbish.